Let me jump right in to this weeks' projects. Over the weekend I was in the train for a couple of hours and managed to make some good progress on my Avalanche. My February socks are finally entering their final stages. 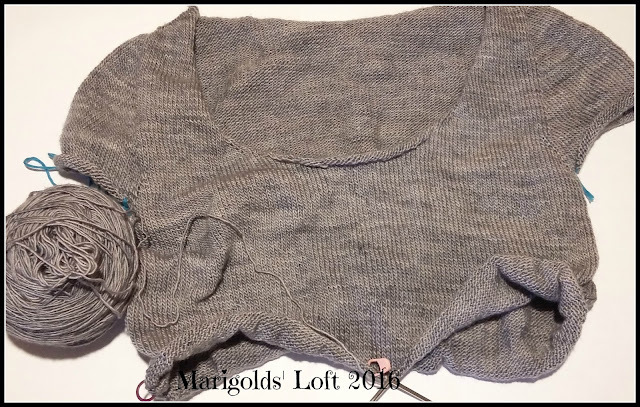 I am hoping that I will have these off the needles by Friday so that I can share them in all their glory. I have decided on my yarn for my Owlie Socks. This is some Tweed that I received from Rita @ Spinnwebstube for last years' sock subscription. It has lost it's yarn label unfortunately, but I think it was a unique skein especially for the sock club. I am actually considering adding another colour tweed for the heel and toe, I will mull it over for a while, I have a couple of days to still decide! As you can see my beader is loaded and ready to go too. I am not sure if I will be beading all of the eyes in the socks but I will see how the sock progress appeals to me. 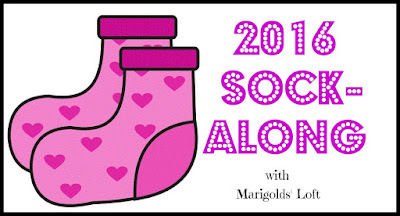 It would be amazing if you decided to join us for the March Sock-Along. There are some amazing prizes too. 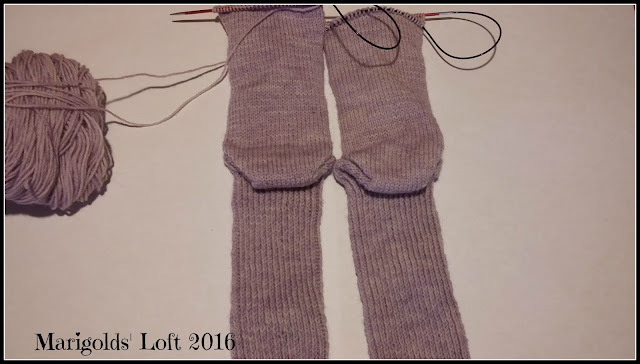 To take part, all you have to do is to cast on a pair of socks (you can cast on a pattern of your liking or join us knitting the Owile socks) no earlier than March 1st and bind off no later than March 31st. 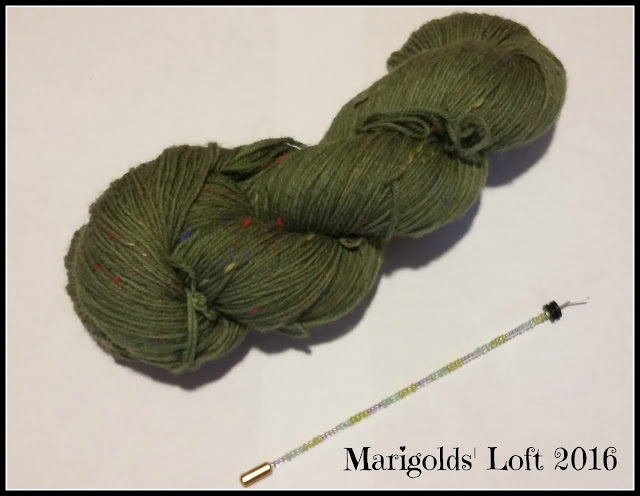 Share your cast on and FO images in the Ravelry thread for the month of March and you will be added to the draw which will take place at the end of March. 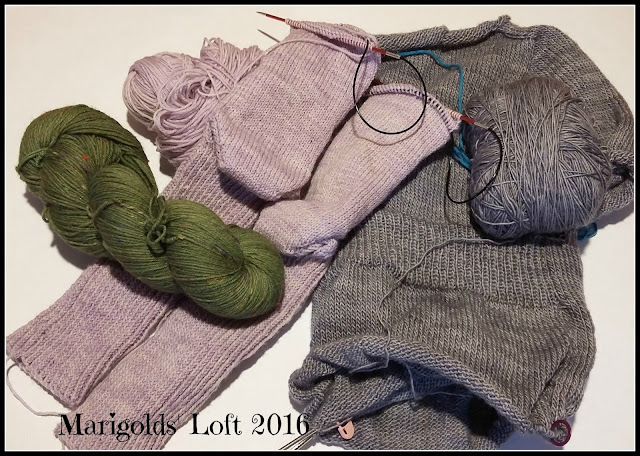 Don't forget to tag your projects with sockalong2016 on Ravelry and #sockalong2016 on Intsagram. 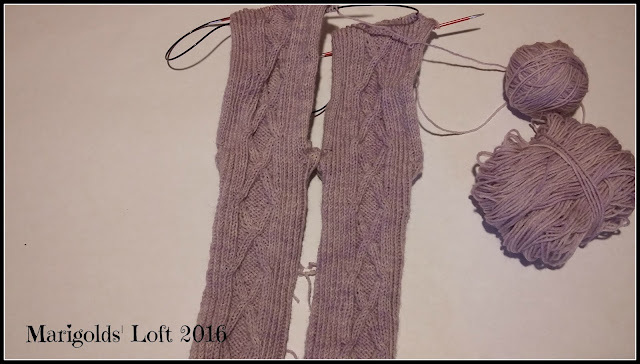 Great knitting progress, and boy - do I love those socks! !